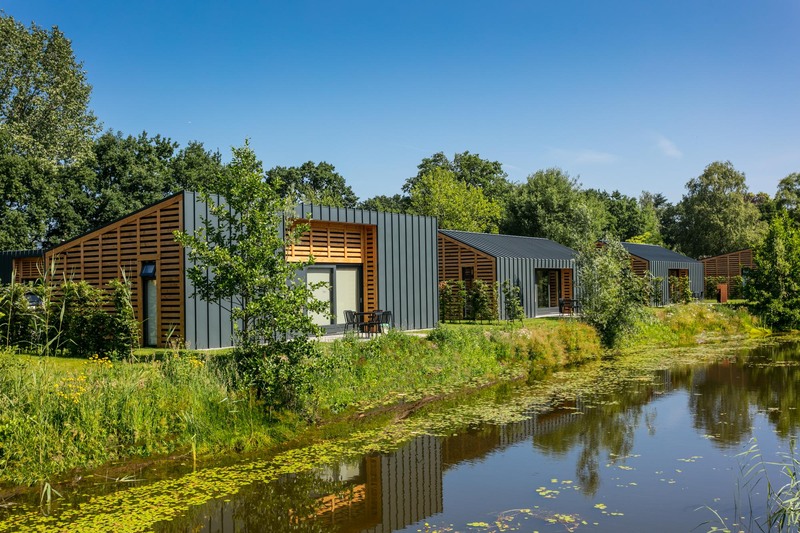 The luxurious holiday parks from Dutchen are an ideal way to explore the Netherlands, a beautiful and versatile country. Every holiday home is unique due to its architecture, luxurious interior and the special location. In addition, our luxury holiday homes offer various wellness options such as your own sauna, steam cabin, jacuzzi or whirlpool. The holiday villas are small-scale and quietly located, often on the Dutch coast and the Wadden Islands, close to nature.